Jack hates spelling and his teacher has given the class a list of words to learn for the up coming spelling test. Jack knows he has to practice them but he just doesn’t want to. Then other things happen and before he knows it the test is the next day. Now Jack is not feeling very well, his tummy feels all jumbly with worry. 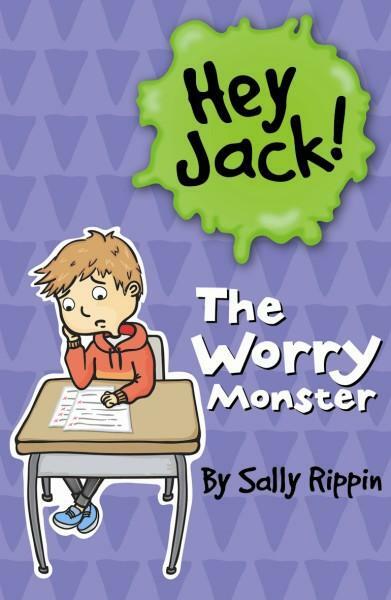 Like all Jack stories, at the heart is something all kids deal with, in this case spelling tests and the feeling of worry. These books are great because they address feelings and situations not often addressed in young reader books in a manner that lets kids know it is okay to feel these things and there are ways to deal with them. These can be a good place to start dialogue with young readers. The stories are easy to read with large print and a few illustrations. Also in this case Jack’s dad has an interesting solution for learning the spelling words. Jack has been invited to his friend Jem’s costume party. He has made a really awesome Robot from Outer Space costume but he is worried the other kids will think it’s lame. Also he doesn’t know anyone but Jem and can’t help thinking about what will happen if all the other kids have wonderful store bought costumes. Jack is feeling wobbly and nervous in his tummy and he’s not sure he even wants to go to the party any more. This is a great little story about taking a chance even when it makes you nervous. Also how sometimes being a little different pays off. Both of these are good lessons to learn. The text is easy to understand and the story is honest fun and totally relatable. Rippin writes a good book for readers just beginning the path to chapter books. It is Jack’s first day at soccer, he is really excited. 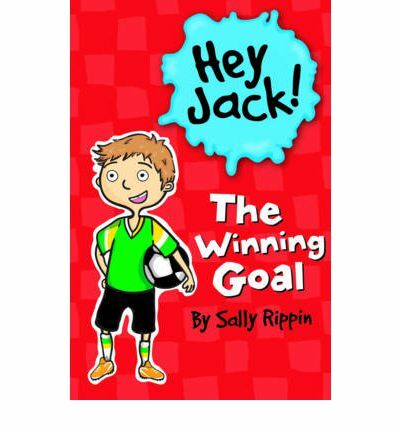 Jack really wants to kick a goal, it is what he is most looking forward to. He is disappointed when the coach makes him the goalie. Goalies don’t get to kick goals and as far as Jack can see there is no glory in goalkeeping. It is an important position though and Jack finds out just how much. This book deals with disappointment and opportunity. Good things to learn and discuss with your children. This is a fun, identifiable and easy to read story. It is a perfect format, limited text and large print, for beginning readers. 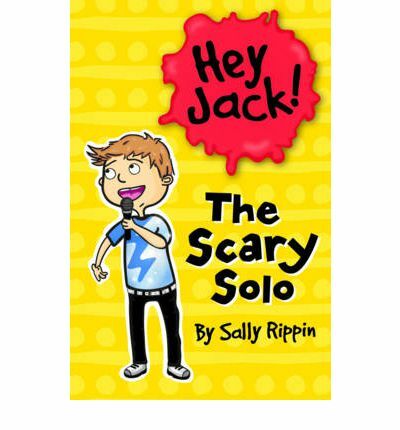 Jack loves to sing and he is going to try out for a solo part in the school production. Things don’t go as planned though and his best friend Billie gets the part instead. Jack is so mad because she knew he wanted the part. Jack manages to realise his feelings aren’t good about this and manages to apologise and then help Billie practice. When the day of the concert arrives things once again go wrong and it is up to Jack to save the day. A fun little story about getting over disappointments and supporting a friend. The text is simple and fun. 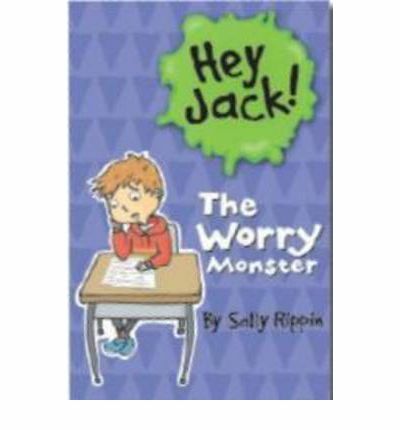 Moods go up and down as Jack goes through different experiences and feelings. A good little tale about apologising and still being friends. An enjoyable read for a beginning reader. Jack just wants to be left alone. He absolutely doesn’t want to have to play with his noisy cousins. Too bad his Dad won’t let him stay in his room. When Jack does go out to play he discovers something that changes his whole attitude. 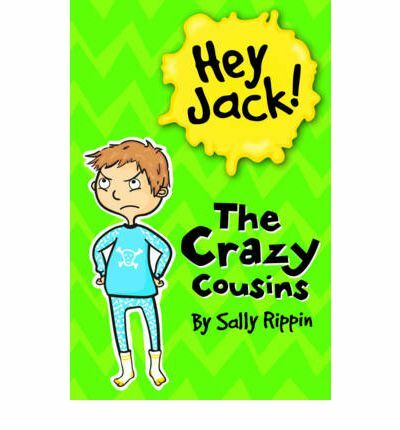 This is the first book in the Hey Jack series. Jack is a fun little boy who is a bit moody, but that’s fine because everyone gets a little moody sometimes. 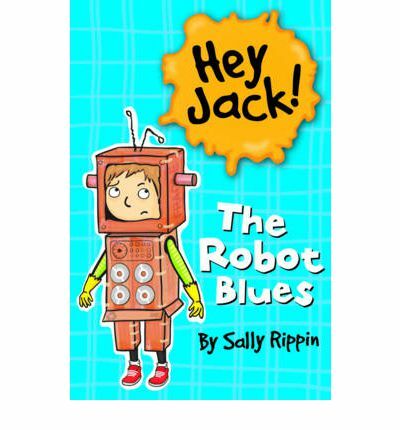 This series is a companion series to the Billie B Brown series, Jack and Billie are best friends. In style and format they are the same – large print with simple, easy to follow story lines that are fun to read. An ideal book to look at when looking for something to interest beginning readers.